The CYBEX Carry Cot M is lightweight without compromising on comfort. A comfortable, extra wide mattress ensures an ergonomically correct and comfortable lying position. The integrated extra-large canopy protects with UVP50+ from sun, wind and rain. 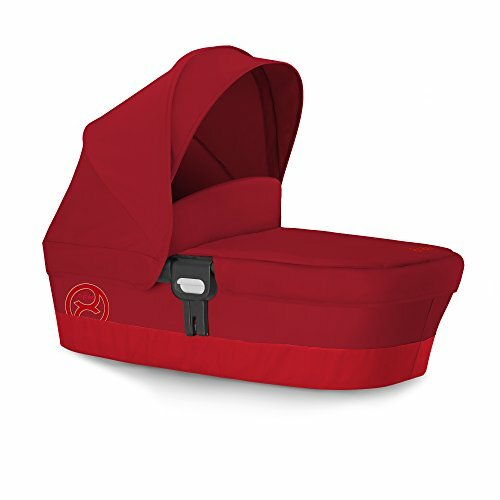 The Carry Cot M fits all CYBEX Gold strollers.